Detroit-born hip-hop artist, Amir Obe just released a killer EP, NOTCW (None Of The Clocks Work) this past March and graced the Canal Stage to kick off the three-day Festival at NXNE Portlands. He took the time to chat with me earlier in the day and discuss pushing creative boundaries and remaining authentic with his music. Your new EP, NOTCW was released this past March and has proven to be a growing success. How have you found the process of this project to be different than the past? You recorded this project with producer, NYLZ, and have mentioned in the past that he is your go-to producer. What is it that allows you two to work so well together and continue to collaborate? This is your first project with Def Jam, what brought you to make the decision to sign with them? “WISH YOU WELL” is the first stand out record on this project. Can you tell me a bit about the inspiration behind this track specifically? Is there anyone you’d really like to collaborate with in the future? Stemming off of those artists, what was it that initially inspired you to start making music? You started gaining a lot of recognition during a time where MySpace was a huge platform for music discovery, what would you say is your go-to now for finding new artists and new music? With the growing success of this project, where do you see yourself moving forward? 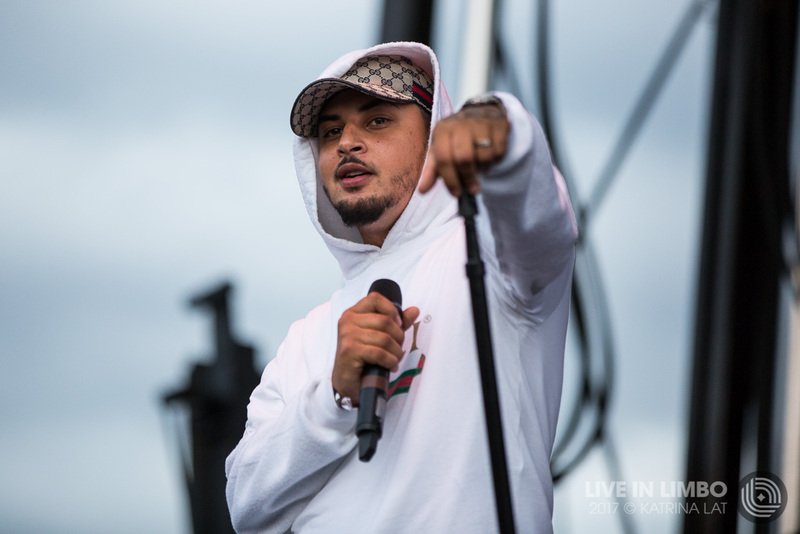 Obe played a laid-back set on Friday evening as the crowd started rolling in for the headliner of the night, Post Malone. His performance, backed by ambient and minimalistic chords fit the atmosphere effortlessly and the entire audience seemed to really enjoy it. If you haven’t listened to NOTCW you should definitely check it here. Erin is a recent Communications graduate living outside of Toronto. She is an arts and entertainment enthusiast with a particular passion for music.